We don’t have an official changelog for this update, but we do know it’s for Android 8.0 Oreo. The update also brings EMUi up to version 8.0. You can expect to get all of the usual Oreo goodies with Huawei’s unique spin. Amazon has discounted the Huawei Mate 9 by $100, bringing the price down to just $399 for a limited time. 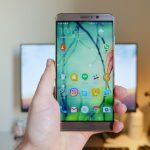 Huawei just confirmed that the Mate 9 will receive Android 8.0 Oreo a month after the Mate 10 begins shipping. Also says they’re already working with Google on Android P.
Huawei has opened up a new beta test for owners of the Mate 9. This test brings Android Oreo to the device. 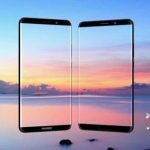 A new leaked image shows off how the Huawei Mate 10 will compare to last year’s Mate 9 when looking at the device side-by-side from the rear of both options. 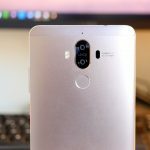 The Huawei Mate 9 has appeared on Geekbench sporting Android 8.0 Oreo. There’s no mention of when the update will begin rolling out. 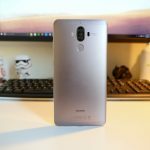 Huawei has permanently discounted the Huawei Mate 9 and Honor 6X, bringing the price down to $459 and $199, respectively. 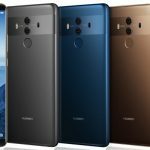 Huawei has announced it has sold more than 5 million Mate 9s in the 5 months since it has launched. 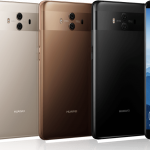 The company also revealed that the Huawei P9 is the first Huawei device to reach 12 million units sold. Huawei has announced that they’re updating the Huawei Mate 9 today to bring the Amazon Alexa support they’d previously promised. 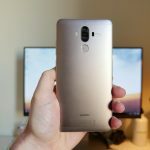 Huawei is apparently giving away a box of accessories to those who ordered the Huawei Mate 9 from Amazon, provided that you fill out a brief survey.